Remember to get a Hotel for IMTS 2016 early because rooms are running out quick. How to create a screen shot of the Haas control. Well it is easy just watch the YouTube video. This is great to save your x, y, z offsets. Krisco bought 2x of these bar feeders and they work excellent. New technology to cut material with little oil on a Haas Vertical Mill. 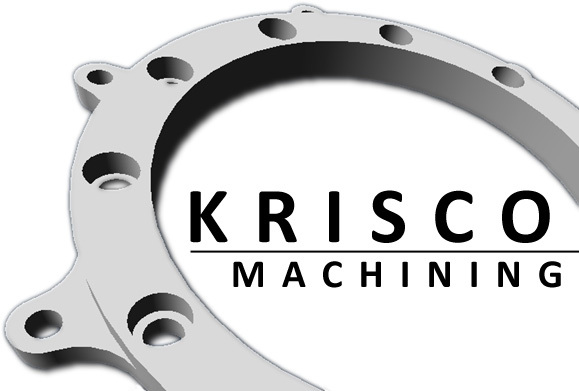 Welcome to the Krisco Machining!